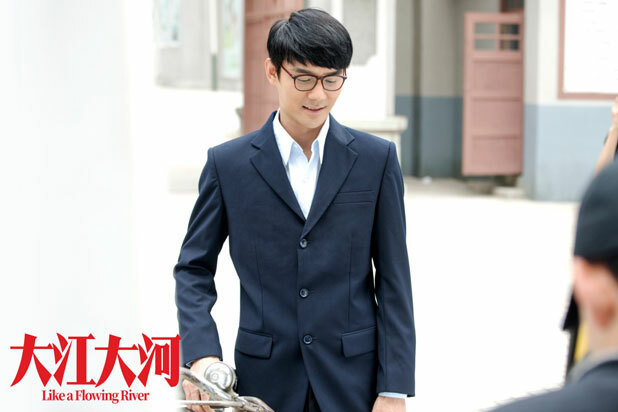 Three different men from similar backgrounds will pursue their dreams in troubled times in Like A Flowing River 大江大河, an upcoming drama based on Ah Nai's novel River of Time. The series is split into two seasons, each with 45 episodes. Like A Flowing River has a star-studded cast. 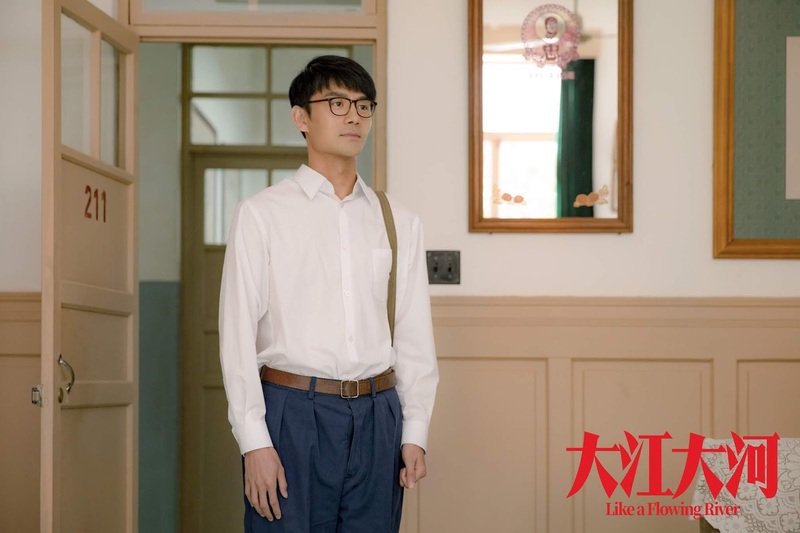 The drama reunites Wang Kai and Yang Shuo from Ode to Joy, though this time, they both play much more serious characters in a more dramatic setting. 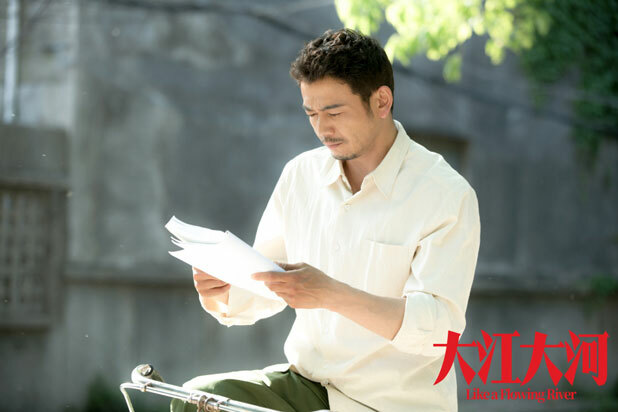 I've been following Wang Kai since he was cast in Ding Mo's novels and his image change as a buff policeman to a poor scholar is a little difficult to swallow. 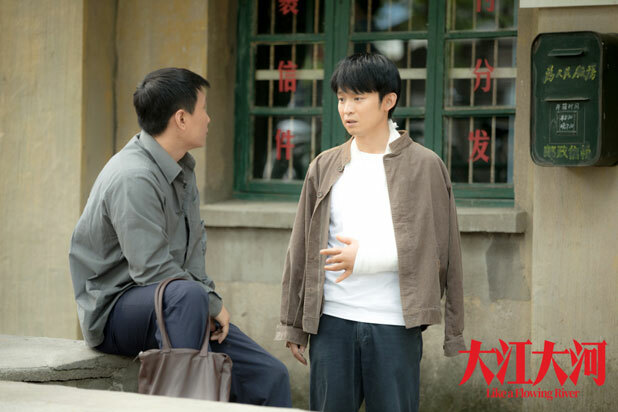 The drama also marks Dong Zi Jian's small screen debut. 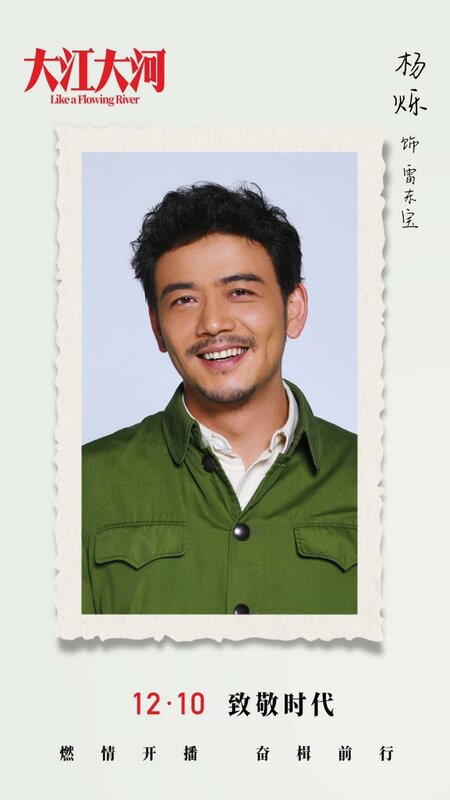 The actor is best known for his roles in films Young Style (2013) and At Cafe 6 (2016). 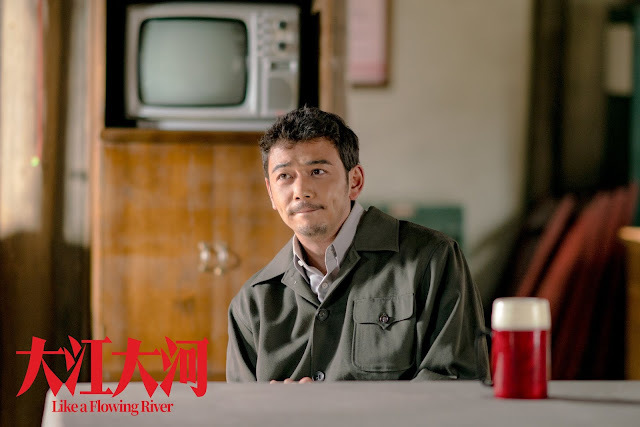 The story is set during the period of the Chinese economic reform from 1978 until 1992 and the three men who relentlessly push the boundaries amidst trying times. 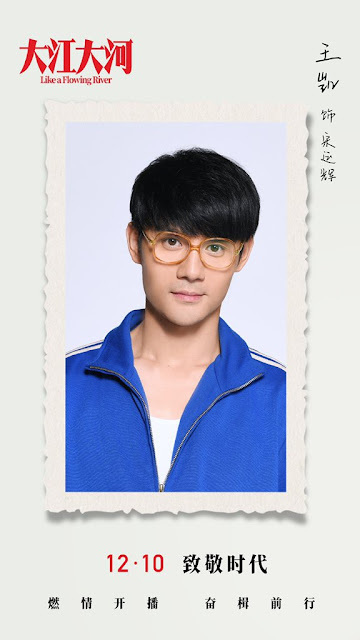 Song Yunhui (Wang Kai) is highly intelligent but he has always been discriminated against due to his background. He grabs the chance to take the exams in 1978 and successfully becomes a qualified technician. However, just as he builds a foundation for his career, he also begins to lose himself in his thirst to climbs the ranks. 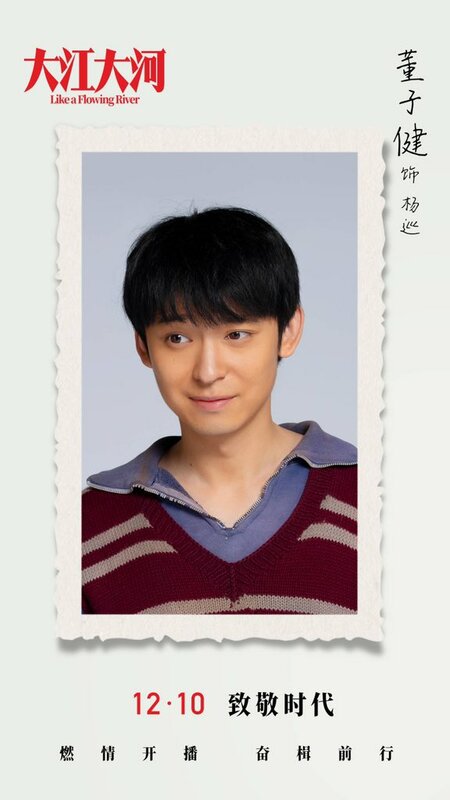 Completely different from Song Yunhui is his brother-in-law Lei Dongbao (Yang Shuo). Being raised in a poor family, he is the typical rough and gruff man from a rural village. 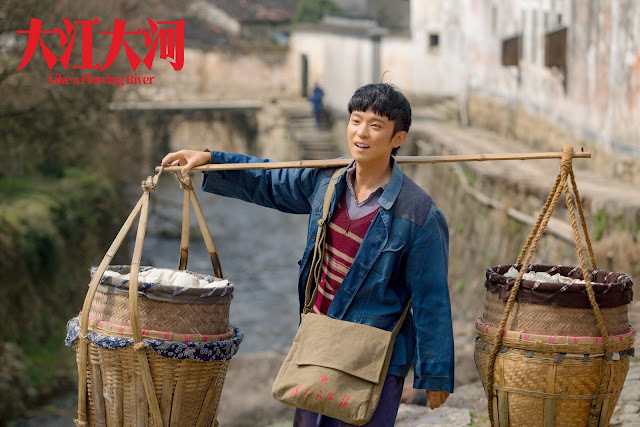 During the time of economic reform, he becomes a leader that the other villagers look up to, yet his lack of education ultimately impedes his initial motivations. Yang Xun (Dong Zi Jian) on the other hand brings a different set of encounters. He aspires to be a self-made man as he rides the tide of change to find business opportunities, thus embarking on a road to becoming an entrepreneur. 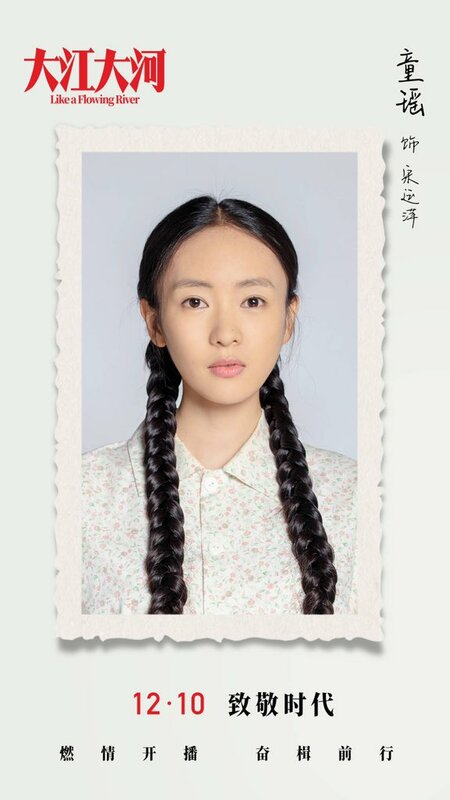 Tong Yao plays the role of Song Yunping, Song Yunhui's sister and at the same time Lei Dongbao's wife. She is a kind and gentle girl who wholeheartedly supports both her husband and her brother. Meanwhile, other casts include Zhou Fang as Cheng Kaiyan, Song Yunhui's first wife, Gina Jin as Liang Sishen, Song Yunhui's penpal and confidante who was studying in America and Yang Lixin as Clerk Shui. Gotta prepare lots of tissues. 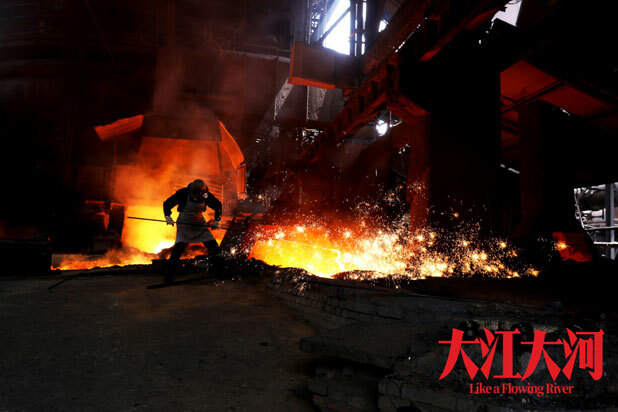 The series portrays a lot of hardships during the economic reform in China. Just the teaser is enough to make me cry with the cast's excellent acting combined with the tearful background music. All in all, the production is quite excellent.